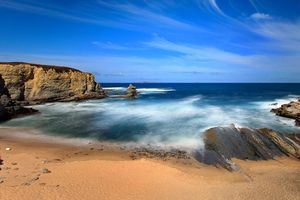 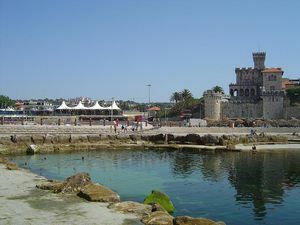 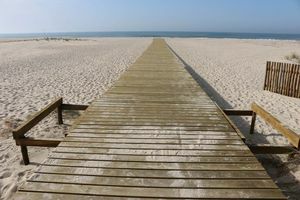 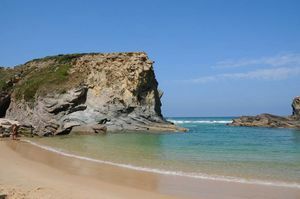 Relax and enjoy the best beaches in Portugal. 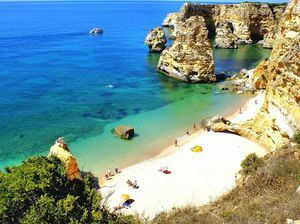 Portugal boasts 832 km of coast, offering magnificent beaches bathed by the Atlantic Ocean, and accompanied by a shining sun for more than 3,000 hours every year. 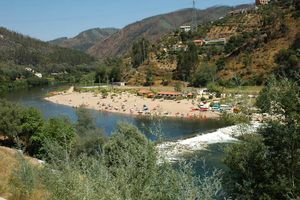 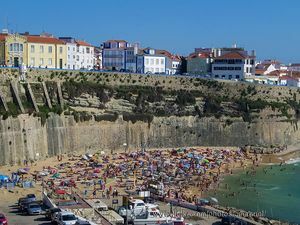 The beaches of Portugal possess stunning and surprising beauty, being extensive sandy areas, quaint coves nestled among the rocks, or river beaches. 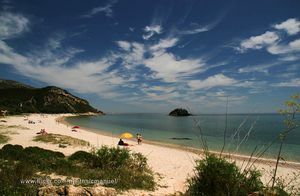 Some of them are popular and teeming, whereas other are almost desertic and still preserve many secrets to be discovered. 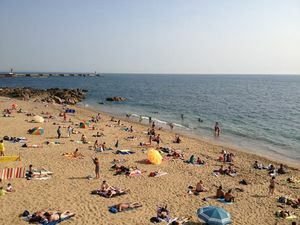 However, you will always find the perfect beach for each mood: to relax and sunbathe in the sand, for a memorable walk along the beach, to fall in love, play sports, or even to party all night long. 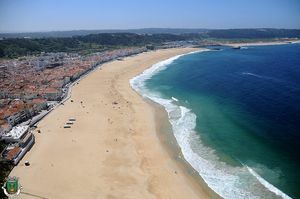 Portuguese beaches are, in general, of exquisite quality. 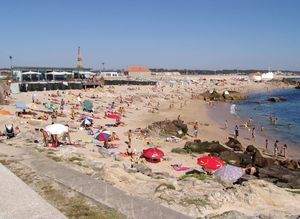 This is evidenced by the high number of Blue Flags received every year, certifying their excellent conditions and infrastructures. 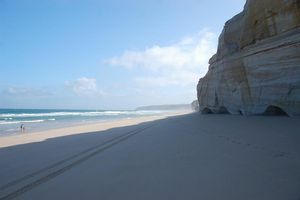 The Ocean, with its crystal-clear waters, shows a different character in each region. 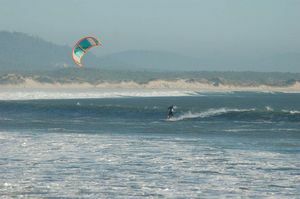 In the Algarve it is particularly placid and calm, whereas in the North, or in the Estoril coast, it is much more agitated, becoming the perfect setting for adrenaline sports. 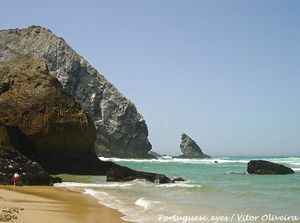 Discover some of the best beaches in Portugal on the warm Algarve. 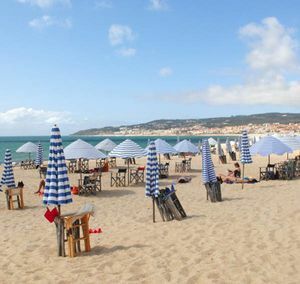 Discover the best beaches and bathing area in the islands of Madeira and Porto Santo.